Think of something that’s difficult, challenging and painful. Now as you’re concentrating on it think about how that issue is impacting on you both emotionally and physically, try and be aware of your internal reactions to it. Try and hear your inner voice. A lot of the time when we face a challenging issue, the way we talk to ourselves can be damaging. Rather than helping us to solve the problem or see ways through, it causes us to feel overwhelmed and helpless. By allowing our emotional response to take over we can stop thinking clearly and become incapable of helping ourselves. Worse still because we feel lost we often react in a way that increases our problems and makes life even more difficult than it needs to be. Take Jenny for example (and yes I’ve made her up!) Jenny’s marriage is on the rocks, she’s been in business with her husband for ten years and although successful at first they’ve recently struggled to make a living and pay the bills. What was once a very strong marriage is now full of arguments and blame, the stress of it all is making her wonder whether she should walk away. As Jenny starts to focus on all that’s wrong with her life she starts to question her own ability and whether she is good enough as a person. She wonders if she is financially capable, able to do her job and any use as a wife. What Jenny isn’t focusing on is the negative impact her reaction to the situation is having on her health, both mentally and physically. Her mind is full of negative thoughts and this is making her see everything from a negative standpoint. She is struggling to see anything in perspective and spends every day tormenting herself in a way that is getting her nowhere. If Jenny wants to move away from this circle of despair she needs to recognise what part she is playing in creating her own suffering. Mindfulness is the key to moving from a reactionary, debilitating response to a healthy, constructive one. 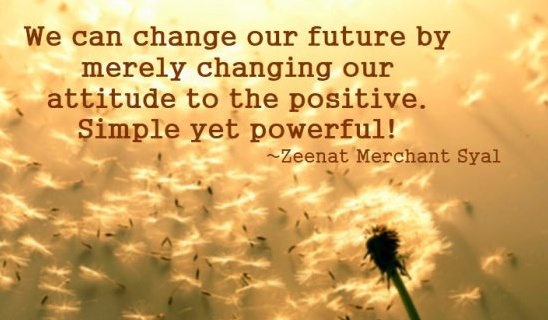 Only when we’re aware of how we’re internally responding to a situation can we hope to make a change for the better. If we just let it happen, just let our responses run away on their own, then we are at the mercy of their whims and our reactions will be out of our control. Instead of getting angry, closing off emotionally or lashing out we need to be mindful of what’s happening to us in the present, how we’re reacting and how we could react differently to improve the situation. Mindfulness isn’t a sign that you’ve accepted what is happening, it doesn’t mean you have given up or that you’re not going to change things. It simply means that you are taking charge, accepting things in the moment and aren’t avoiding or resisting them. This change of mind-set helps us to see situations as they actually are, it helps us to make decisions that are in our best interests and gives us a clarity of thinking. 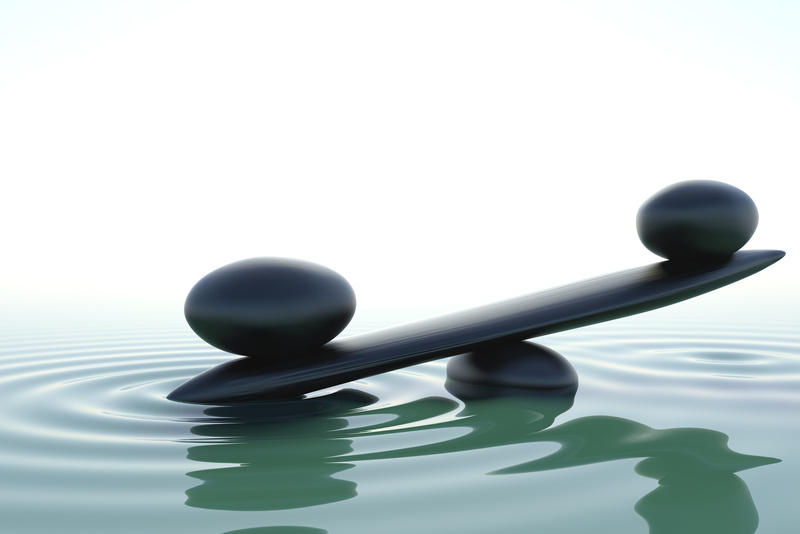 Mindfulness ensures we are dealing with the actual problem and not creating more. Give it a try, you have nothing to lose and everything to gain. 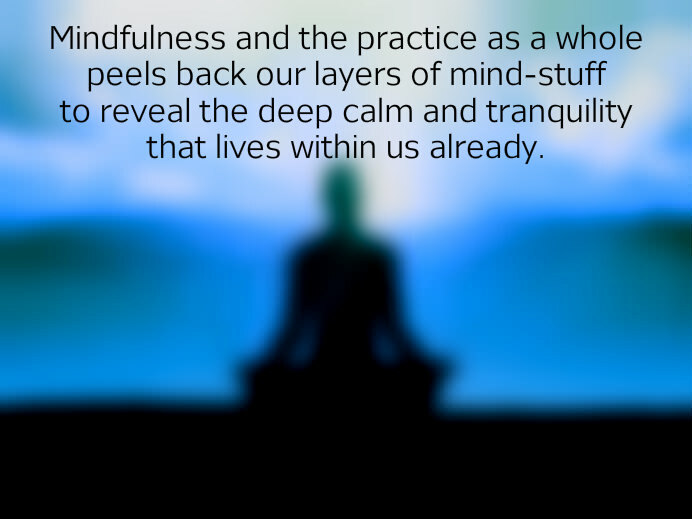 To discuss mindfulness and how it could help you contact us today. It is really a nice and useful piece of information. I am happy that you shared this useful information with us. Please stay us up to date like this. Thank you for sharing.